Services: Distance and in person Reiki healing, In person Reiki teaching, Meditation classes (In person and Online). How Does Reiki Best Serve the World? HOW Do You Connect with Reiki? Will I Pick up Negative Energy from my Client? Ask Reiki Rays Podcast #26: Both my client and I had migraines and other symptoms after Reiki healing. What’s going on? Can the Flow of Reiki Be Restricted? Stay Calm and Use Reiki! 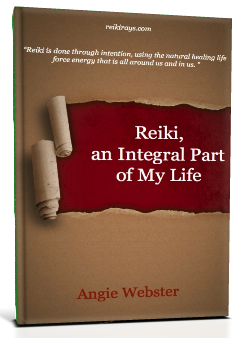 Is Reiki ‘All in Your Head’?